I was on Mike’s Daily Podcast! Mike Matthews talks about Qatar, the Virginia shooter, the Samsung blunder, and CNNMoney’s Mostly Human on MATTHEWS NEWS. Plus it’s Madame Rootabega, Valentino, Bison Bentley, and the return of the much-loved segment INTO AN INTERVIEW with VINCE of the tech podcast Vince In the Bay! Next show it’s Chely Shoehart, Floyd the Floorman, and John Deer the Engineer. Thursday, August 1st on SuicideGirls Radio host Nicole Powers was joined in studio by dating expert Marni Kinrys of The Wing Girl Method and podcaster and online personality Vince In The Bay. Though they occupy very different worlds, they have much in common. As a mainstay of the Pick Up Artist scene, Marni teaches Social Engineering skills to men who want to improve their love life, and as the host of a popular Blog Talk Radio show which is beloved by hackers, trolls and Twitter tricksters, Vince is surrounded by denizens of the internet who are experts at SE. This week’s panel will be completed by VICE contributor Dell Cameron, and special guest co-hosts Moon and Brewin Suicide. Fancy Bears’ website doesn’t necessarily provide any more insight. Some its artistry appears to have been lifted from a Russian clip art page. 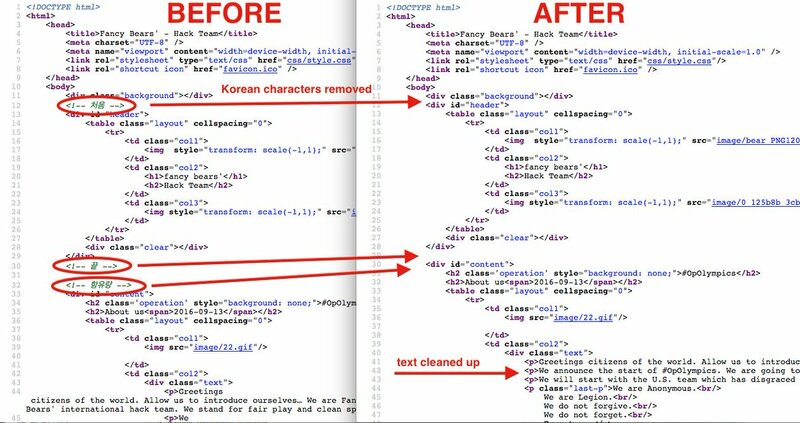 But tech podcaster Vince Tocce also found Korean script in the site’s code — characters which vanished shortly after he made his discovery public . In a telephone interview, he said that showed how difficult it was to take anything for granted.